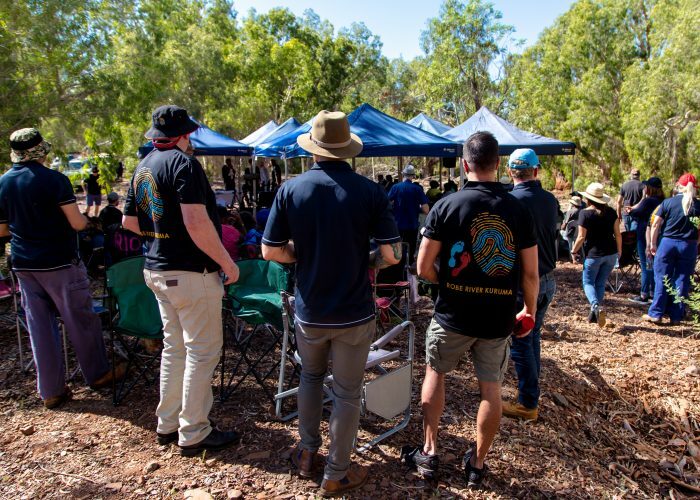 The Part B determination area includes the middle Robe, the Bungaroo Valley and the Buckland Ranges. 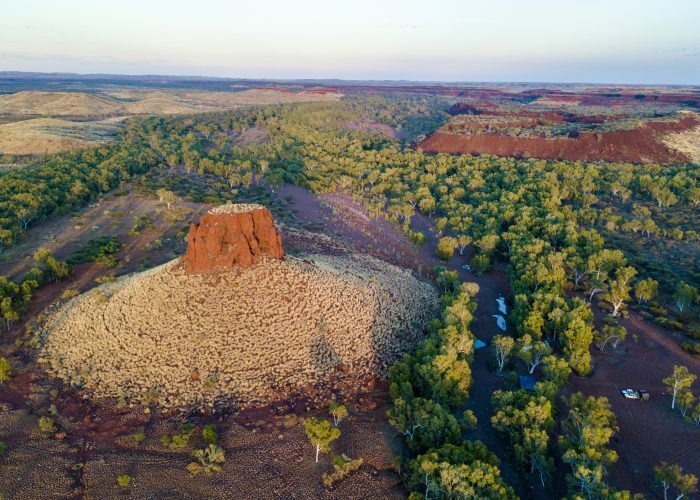 The determination area lies in the Shire of Ashburton in Western Australia’s Pilbara region, with Part B covering approximately 5,720 square kilometres. 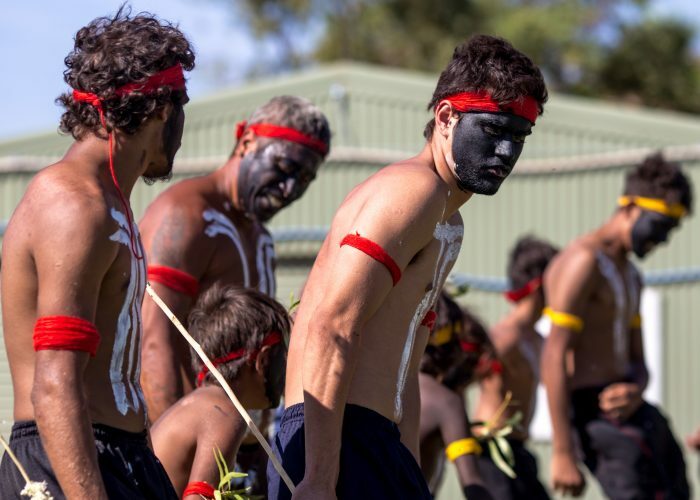 After a 21 year legal process, the Robe River Kuruma people have successfully secured recognition of their traditional rights and interests on their country. 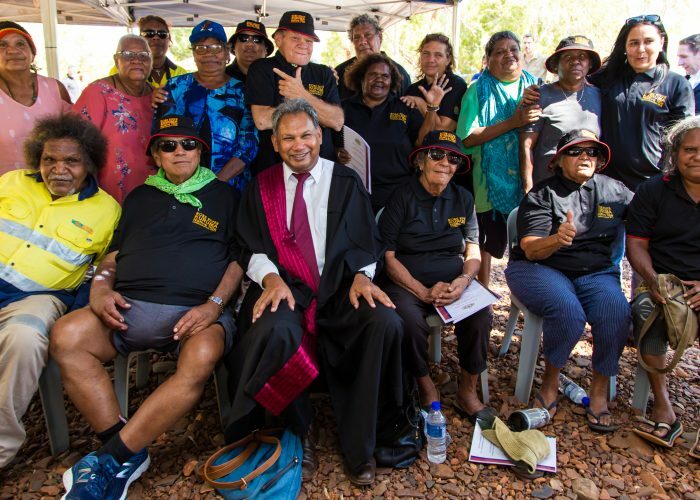 As a result of this historic outcome, the Robe River Kuruma people will continue to be consulted about developments on their land.